The Neighb News will give all candidates for townwide public office in Fairhaven and Acushnet a chance to get their message out. You may submit an article of approxi­mately 500 words, with a picture, and we will publish at no charge before the April 1 election. Please contact the Neighb News as soon as possible so we can plan for space allocation in the issues leading up to the election. 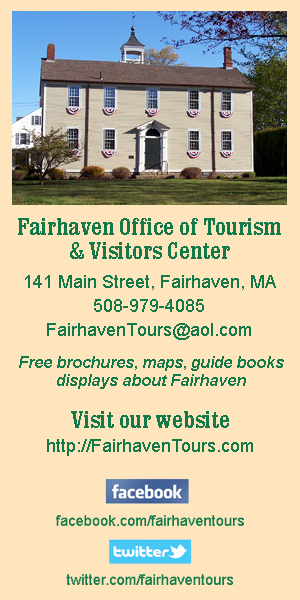 Send by email (preferred) to NeighbNews@comcast.net, or by fax, 508-991-5580, or mail to 166 Dogwood St., Fairhaven, MA 02719. Please put text in the body of the email. Attach only images, please. Call 508-979-593 or email with questions.